A study looking into the definition of ‘beauty’ has revealed women from Generation X believe what’s on the inside is vital. The research was carried out by Boots No7 Laboratories ahead of the launch of two new Booster Serums, and asked 1,600 women aged 39 to 53, about the signs of beauty. Eight in 10 women said it was really important for them to be considered a ‘beautiful person’ on the inside as well as the outside, and the results revealed some of the most important traits include regularly displaying kindness to others, being honest, and making others feel more comfortable. Around one in three who took part said those who conduct acts of good will are ‘beautiful’, while another 25 per cent said ‘dancing like no one was watching’ was also a key sign. Inner confidence, knowing when others need a shoulder to cry on, and the ability to laugh at ones self also fit the definition, as well as being confident enough to leave the house without make-up on and being prepared to admit when you’ve made a mistake. For 46 per cent of those polled, the older they get, the more they believe beauty comes from within. However 67 per cent also expressed a belief women in their 40s and 50s have been overlooked for too long. Research shows that Gen X women are confident and embracing their beauty. Our definition of beauty changes as we get older – what was considered beautiful in our 20s may not be the same as our 40s and Gen X women are empowered by their age; to them it is a symbol of the knowledge, experience and confidence they have accumulated. 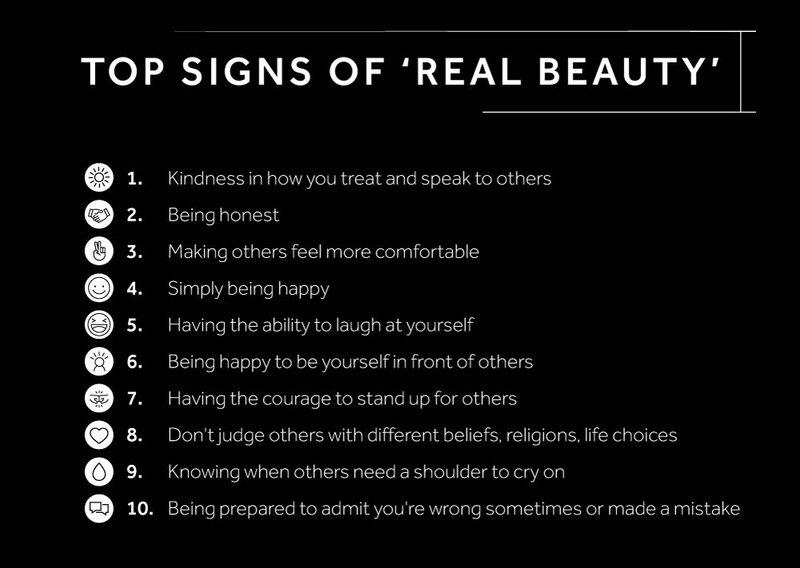 Other ‘beautiful’ traits which made the list include having the courage to stand up for friends, having confidence in yourself, and being healthy and fit. A further one in 10 defined the trait as having the confidence to sing out loud in front of others, regardless of whether you have a good voice or not. 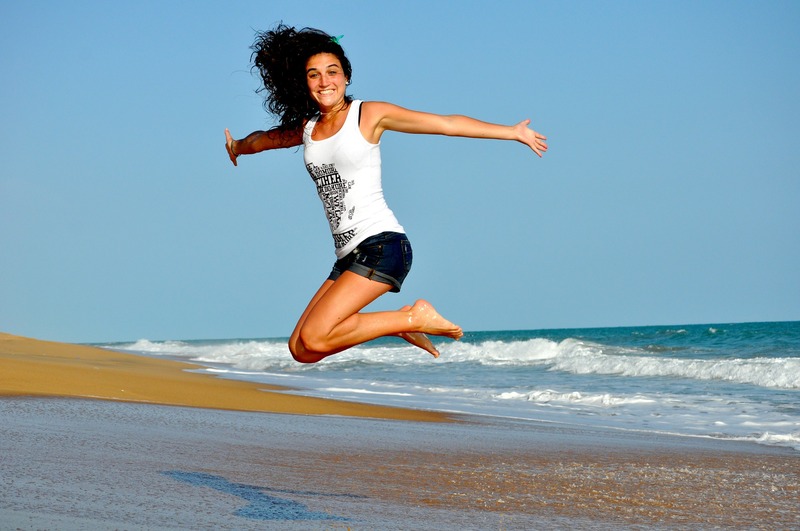 The research revealed 58 per cent of Gen X women are at a stage in their lives where they understand what they need to do to look and feel their best. Just over six in 10 said they feel confident about the way they look, and many adhere to relatively strict face and body routines to help them feel the best versions of themselves. One third of the women polled stick to a healthy diet and exercise regularly, while four in 10 allow themselves plenty of time to rest and recuperate when needed. 44 per cent admitted their skin isn’t as firm as it once was, and 41 per cent acknowledged they have concerns about their skin ‘heading south’. 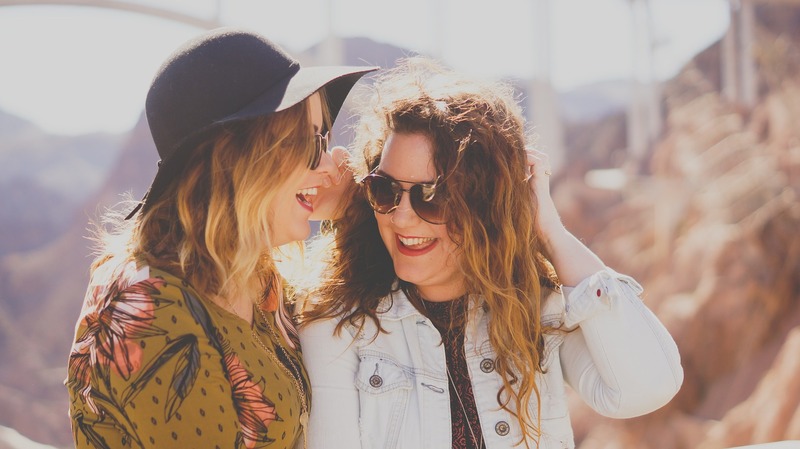 A quarter opt to spend a little more on good quality skin care products, but seven out of 10 believe it’s important for Gen X women to embrace who they are and take care of their appearance – without going overboard. As the tween years are usually a disaster fashion-wise, and your twenties are a time for experimenting, a fifth of those questioned admitted the older they get, the more they understand what make up, fashion and skincare suits them best. Research shows Gen X women are confident and embracing their beauty. At No7, we celebrate this extraordinary generation of women. They are empowered by their age; to them it is a symbol of all the knowledge, experience and confidence they have accumulated. The new No7 Laboratories Firming Booster Serum and No7 Laboratories Dark Spot Correcting Booster Serum complement the existing range to answer the top three beauty skincare concerns; loss of firmness, pigmentation and wrinkles.